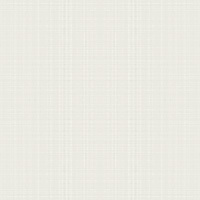 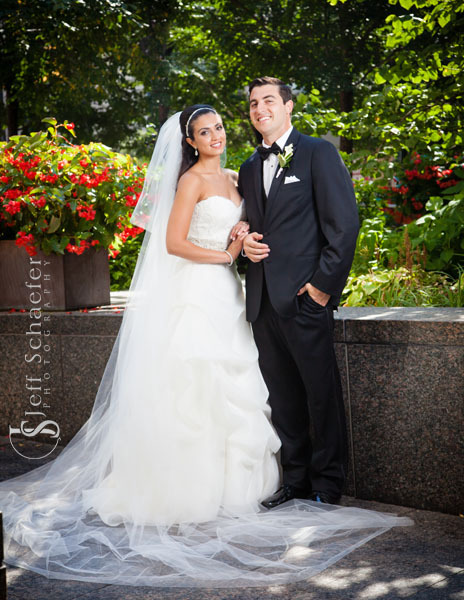 Congratulations Sean & Lara! 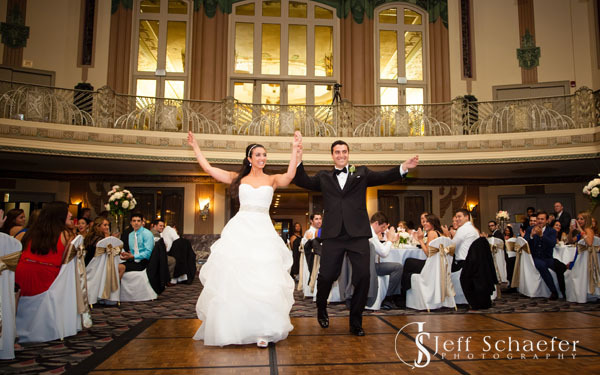 It was an honor to be a part of your wonderful wedding. 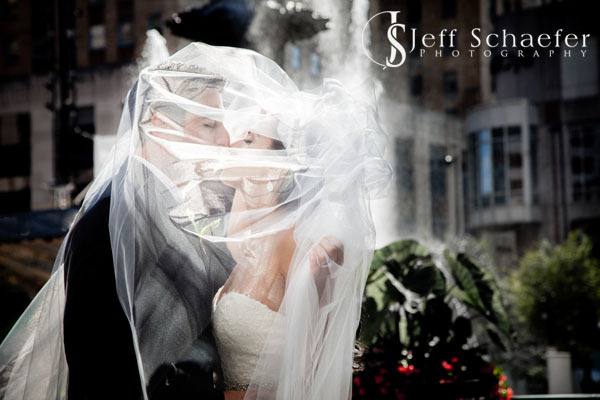 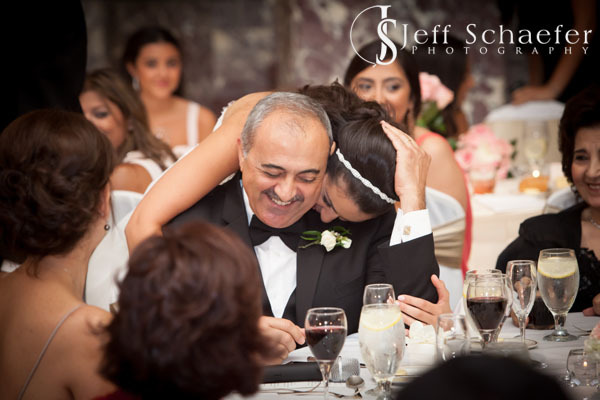 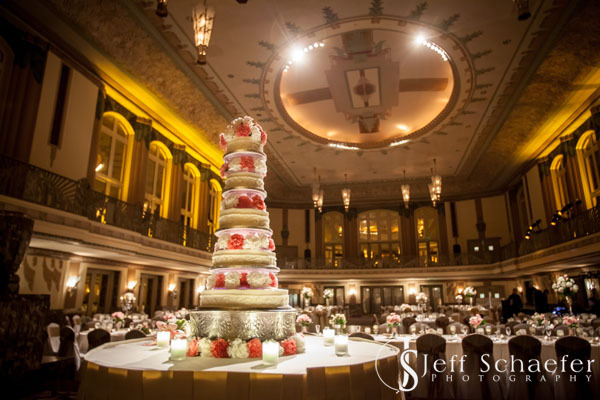 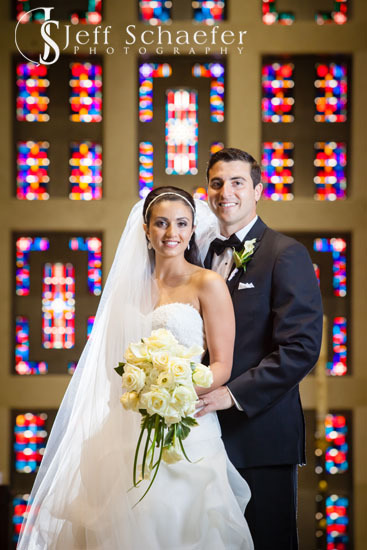 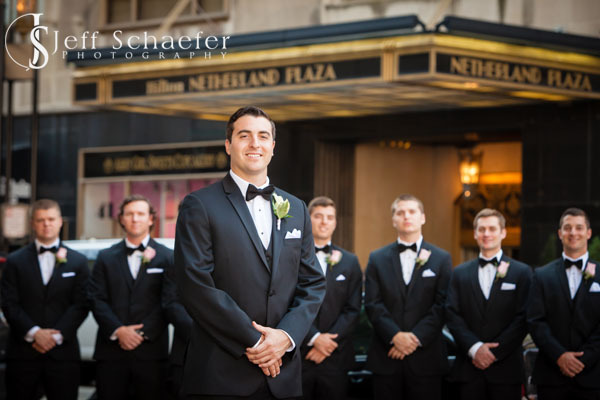 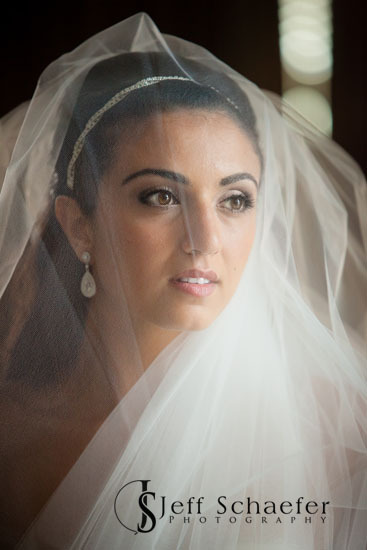 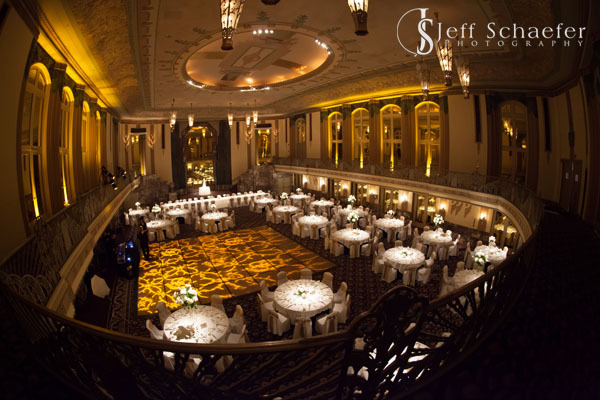 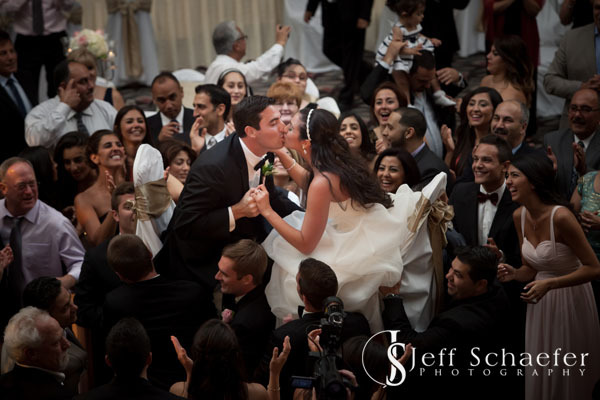 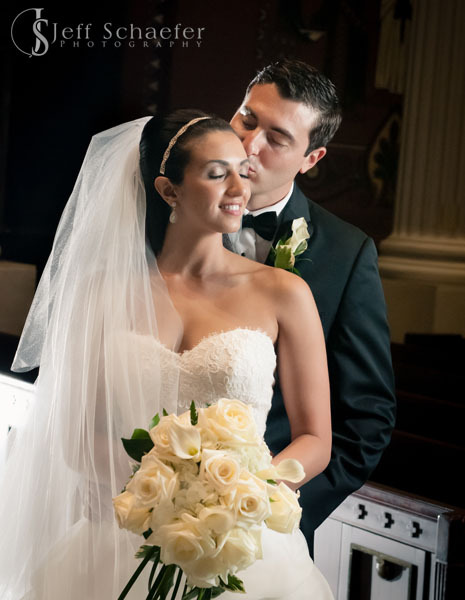 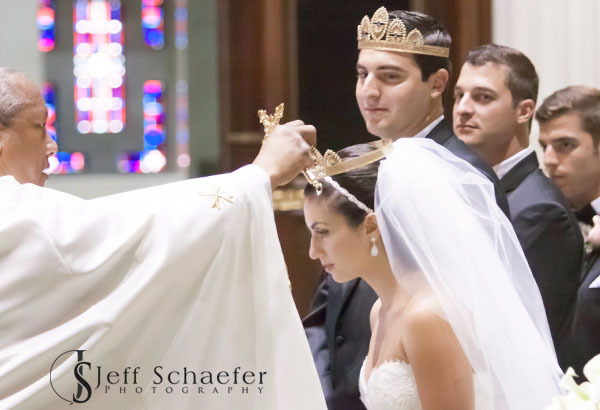 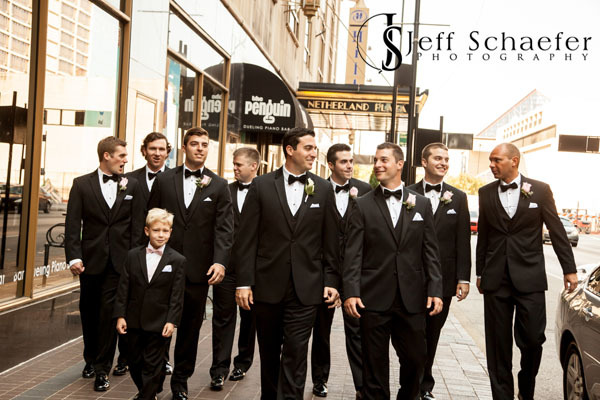 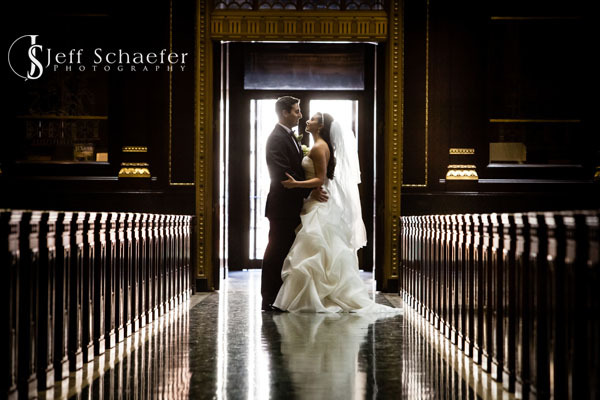 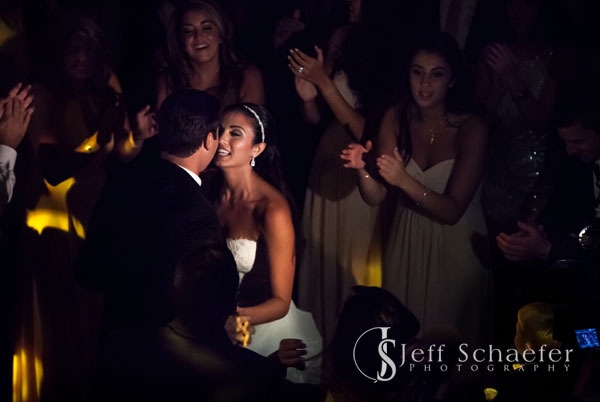 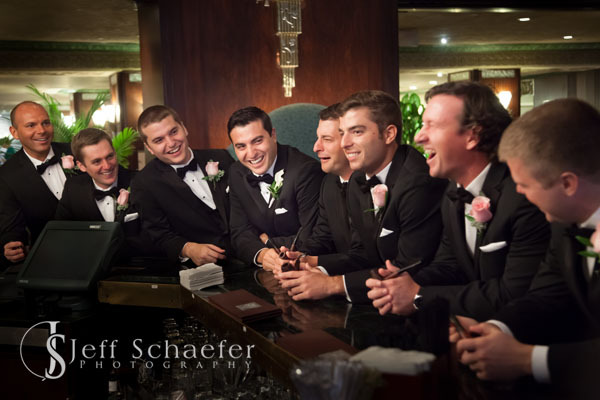 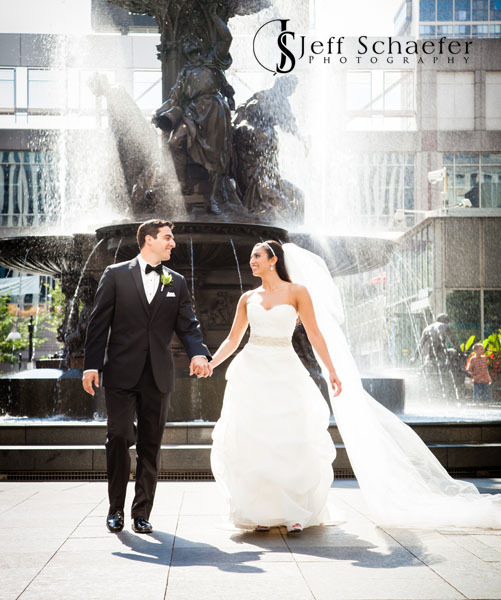 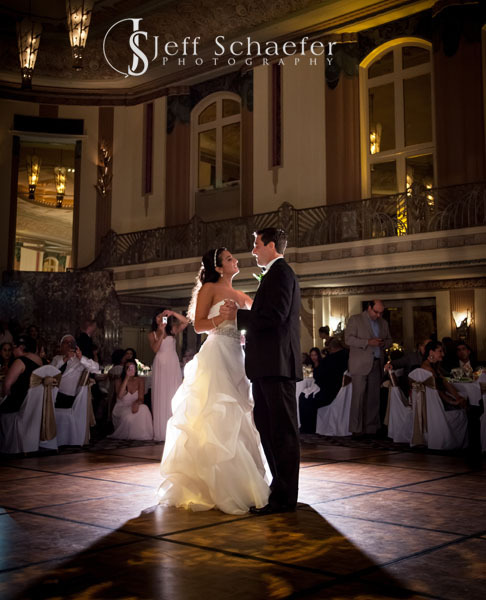 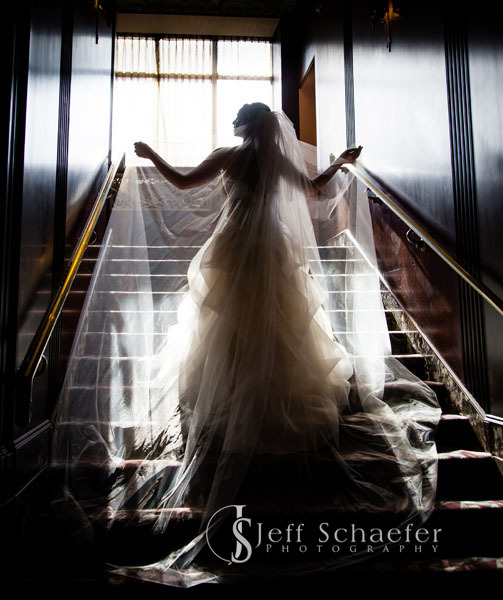 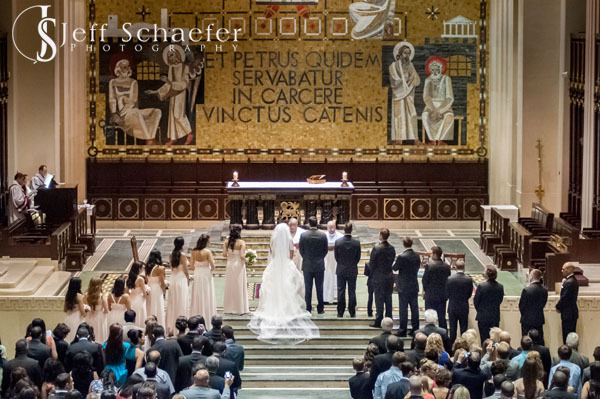 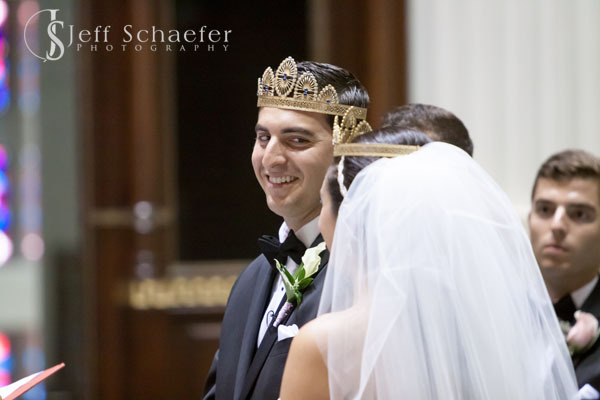 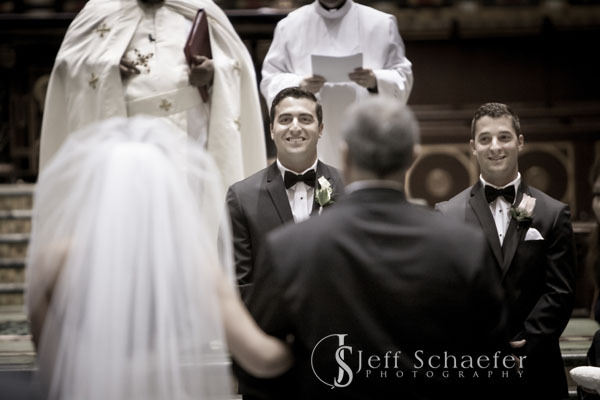 See the slideshow for a few of my favorites of this very elegant wedding at St. Peter In Chains Cathedral Cincinnati, and the wonderful Hilton Netherland Plaza Hall of Mirrors Ballroom.